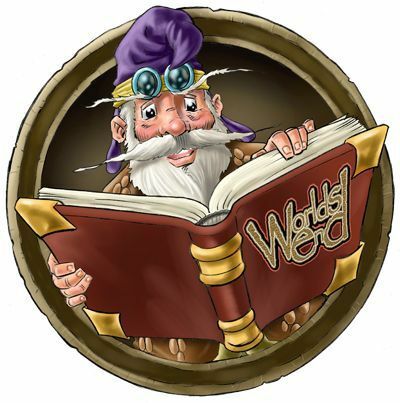 The Wizards Keep team will be attending the BCP International Book Fair & Comic Expo on Saturday the 22nd of November - the weekend before MaltaComicCon. All the Wizards Keep Goodies and other Wizards Keep products will be on display and available to purchase. Tim will be signing any books, which you purchase.